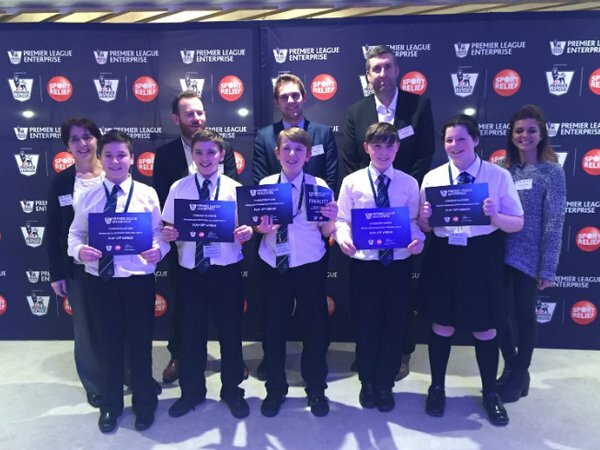 The budding entrepreneurs from Knowsley Park, mentored by ex-MYSTer Rhea Fennell Rutherford , School are one of 29 teams representing Premier League and Football League clubs in this year’s Premier League Enterprise Challenge. Premier League Executive Chairman Richard Scudamore, asked young people to formulate plans and business proposals to encourage fans to spend more time at the stadium on match days. Scudamore said. “What an amazing opportunity and inspiration. We and our clubs know the power of football to help engage people, particularly the young, and get them involved in sport and education. In this case, by developing crucial skills in business and enterprise. In the preliminary round the quality of all of the Liverpool schools taking part was exceptional but Knowsley Park put together a fantastic presentation and won the right to represent Everton Football Club in this years Premier League Enterprise Challenge. John Kelly and Natalie Bargery were on the Judging Panel who freely admitted, as did all of the judges, that it was a very difficult call to make to choose a winner to represent Everton. The Challenge is run in partnership with Sport Relief – Six play-offs took place last week to determine the participants for the final in London on 9 March. Knowsley Park went to the Regional Play Offs at Manchester City where they presented against Blackburn Rovers, Blackpool Football Club, Bolton Wanderers Foot Ball Club and Manchester City. 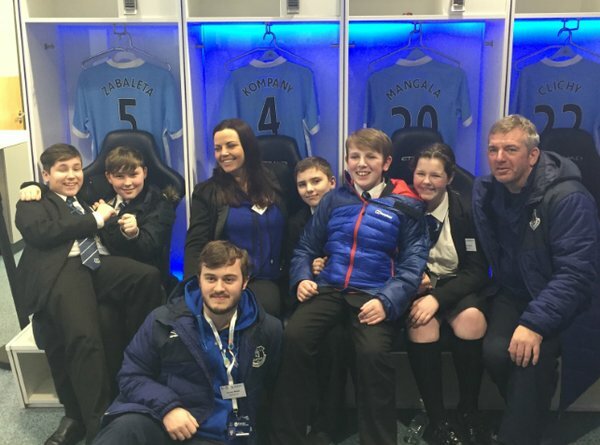 We at MYST are so proud to say that Knowsley Park School were the regional winners for the North West and now go on to represent Everton Football Club and the North West in the final in London on March 9th. 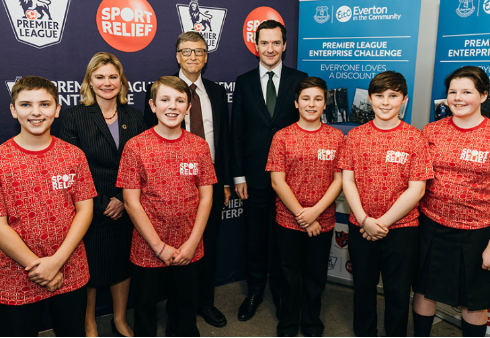 Good luck to all of the finalists but especially good luck to Knowsley Park School who we are sure will do Everton Football Club and the City of Liverpool proud.